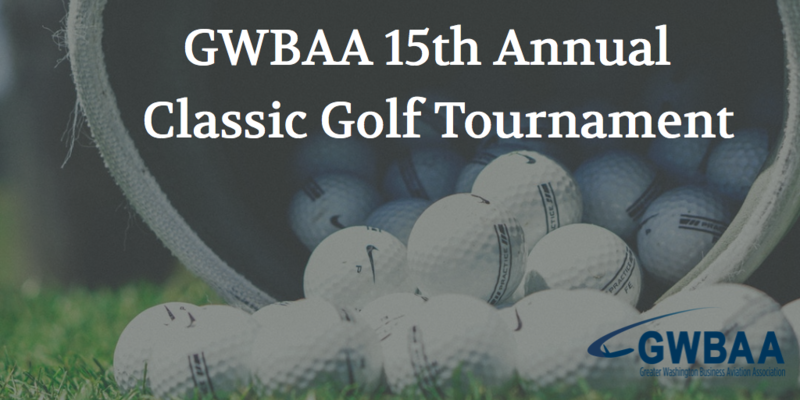 Please join us for the GWBAA Classic Golf Tournament on September 12, 2019. This will be the 15th golf tournament GWBAA has hosted. Last year, we saw 85 golfers on the course. 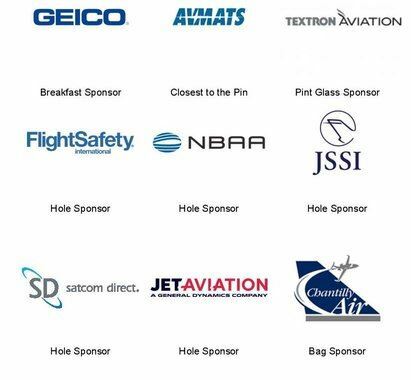 The day will help support our charity partners, the Aero Club Foundation of Washington and the Corporate Angel Network. The event will include a 4-person scramble with a shotgun start at 8:00 AM, hot breakfast and awards lunch and reception following the golf.